It’s amazing how much manual data entry we still have to do in what is supposed to be an increasingly automated world. For a data-intensive application like CRM, the way the application presents and requests data from the user can be pivotal in deciding whether the user actually benefits from the system. 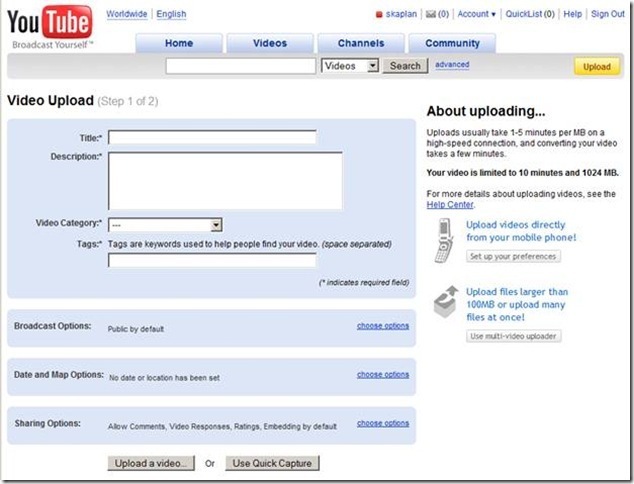 Take an example from one of the most popular sites today: YouTube. 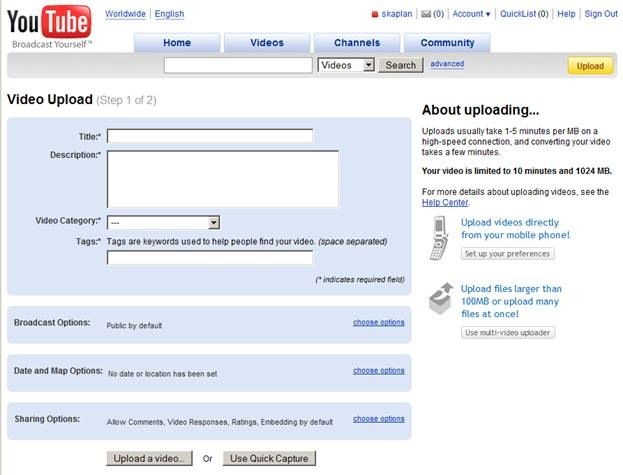 How many fewer videos a day do you think would be uploaded if their submission form was poorly designed? 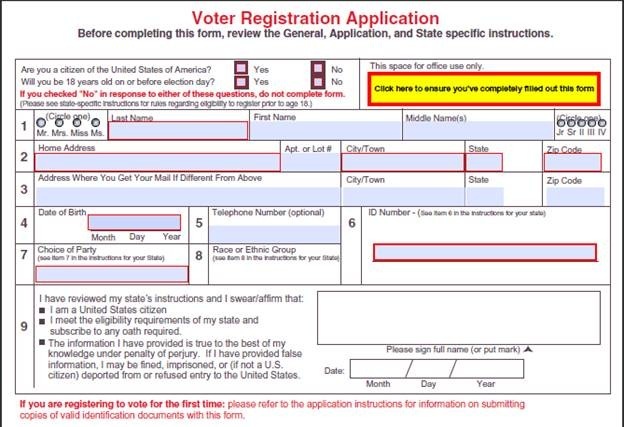 What is so great about such a plain looking form? First of all, it gets straight to the point: “What do I need to fill out to get this video uploaded?” All of the required fields are lumped in the top section and optional fields are left in the expandable sections below with a summary of what the defaults are set to. Another important thing to note is that most of the labels are immediately obvious but since most users are not familiar with ‘tags’ they’ve provide some more information. Finally, take a look right above the form and you’ll notice that although this is a 2-step wizard they make it very clear where the user is in the process (“Step 1 of 2”). On the other hand, try registering to vote online. Why do such basic questions seem so complicated? There are some broad thoughts I’d like to share about how we can improve upon the forms experience have in CRM 4.0 and, of course, please do let me know what you think in the comments. There is usually more information on a typical form in CRM today than most users care to see. What is relevant to one person may be irrelevant to another; however, context is also important think about. In some cases a single person may want to see different views of the same piece of data at different times. 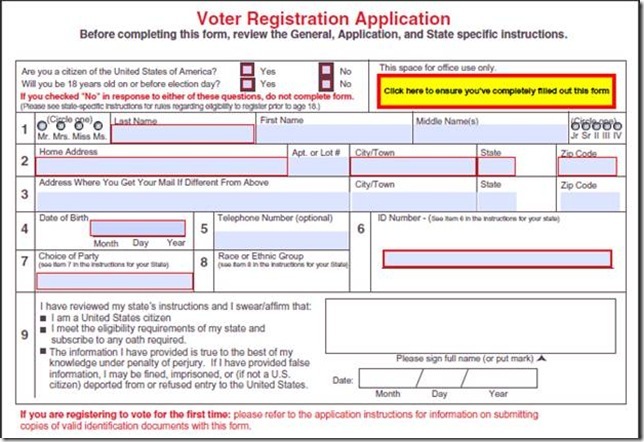 Our forms should be smart about what they show who and when. Although the examples above are all about inputting data, in CRM the real value is created when that data is made relevant alongside other related information in the system. This tells users the ‘so what’ about their CRM data and helps them make intelligent decisions beyond just a single account or contact. Our forms should make it easy for users to get insight from relevant and related information that exists elsewhere in the system. At the end of the day it needs to be easy to make well-designed forms that you want to put in front of your users. Well-designed forms reduce administrative time, increase system adoption and, most importantly, increase the overall quality of data in the system. While there should be flexibility in the tools we offer, they should be focused enough that as a system customizer you don’t need to spend too much time making something that looks great. As I mentioned, these are just some of my thoughts on the world of forms but, more importantly, I’d be interested to hear your feedback and enhancements you’d like to see in CRM5.